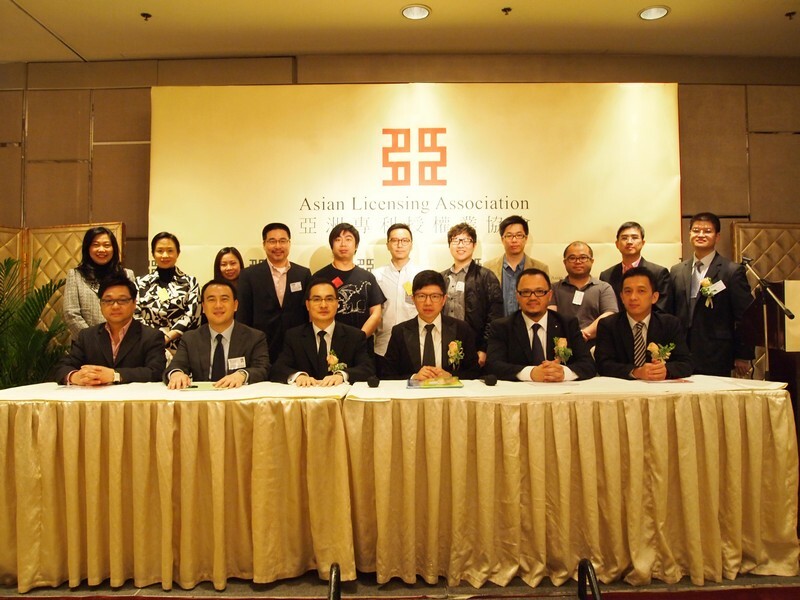 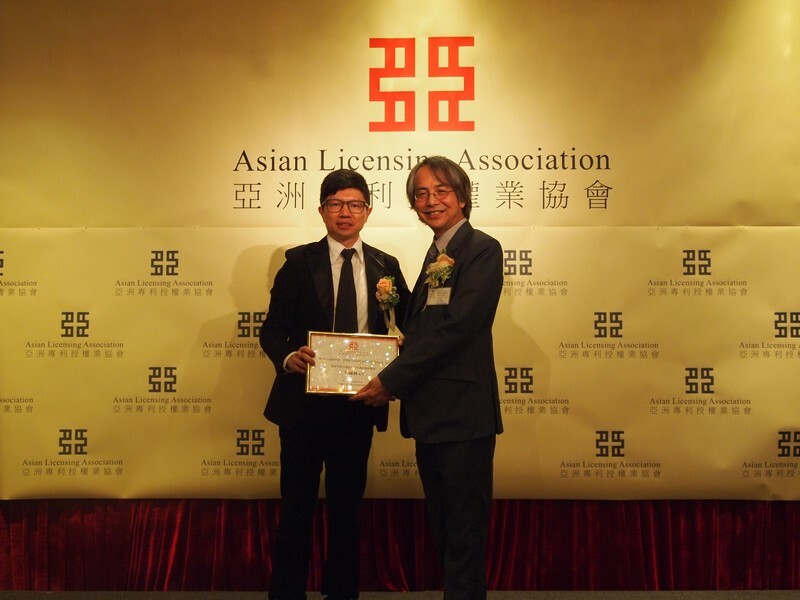 The mission of ASIAN LICENSING ASSOCIATION COMPANY LIMITED is to foster the growth and expansion of the licensing, creative and innovative industries by drawing together the experience and expertise of the industry practitioners. 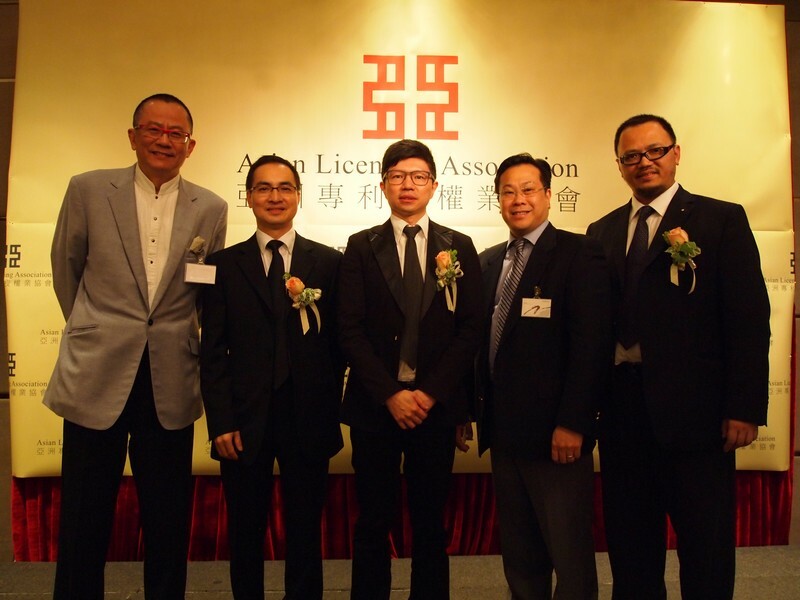 The Association aims to co-operate with the government and other statutory bodies to strengthen the licensing, creative and innovative companies, thus enhancing the overall business environment and competitiveness of Hong Kong. 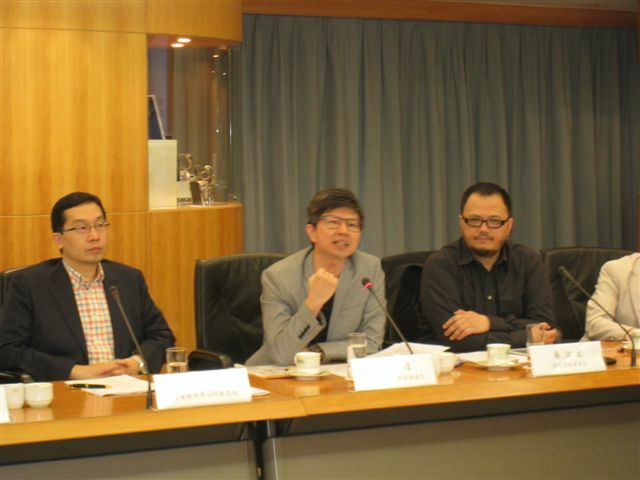 The Association also aims to provide guidance to the industry practitioners for making win-win decisions which are favorable to both their members and the general public. 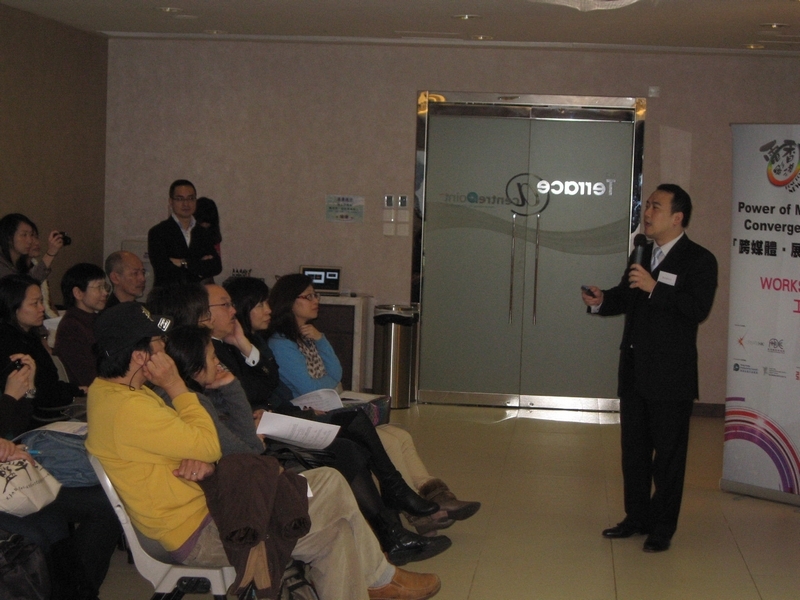 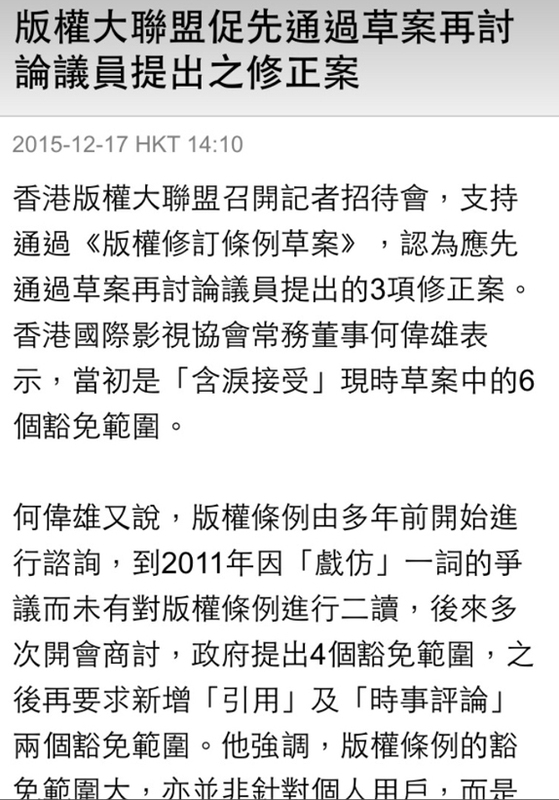 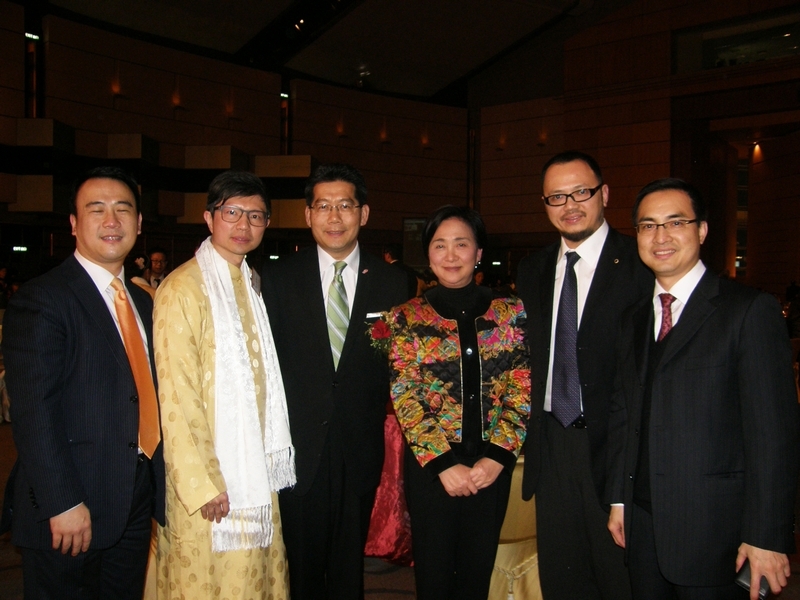 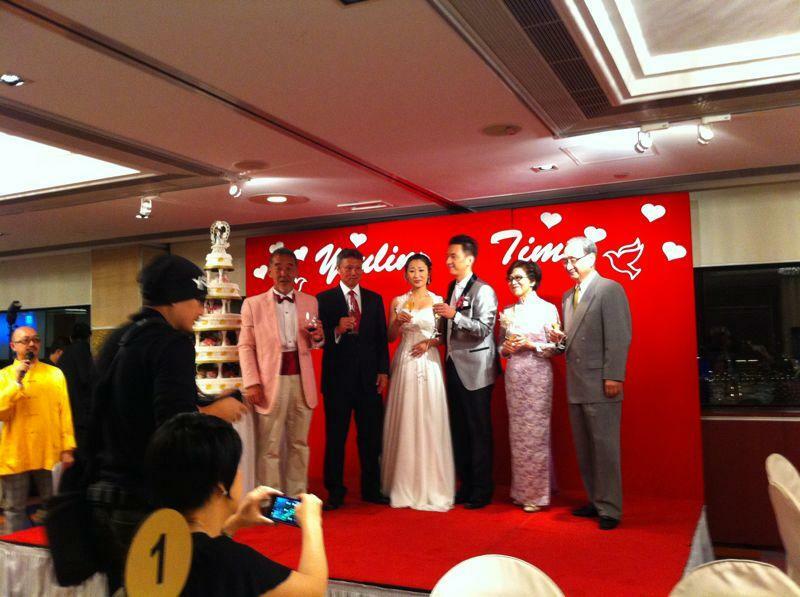 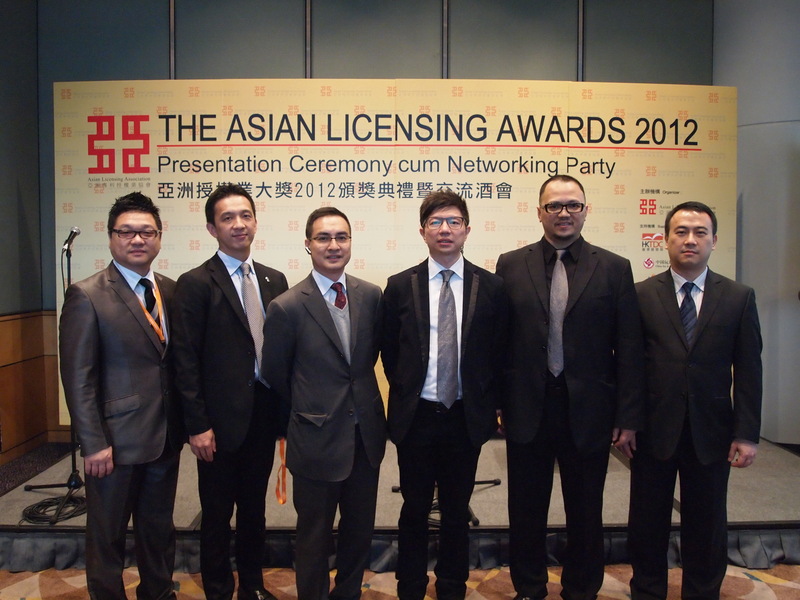 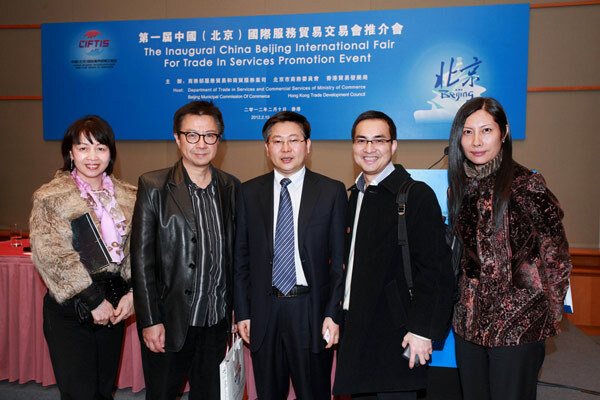 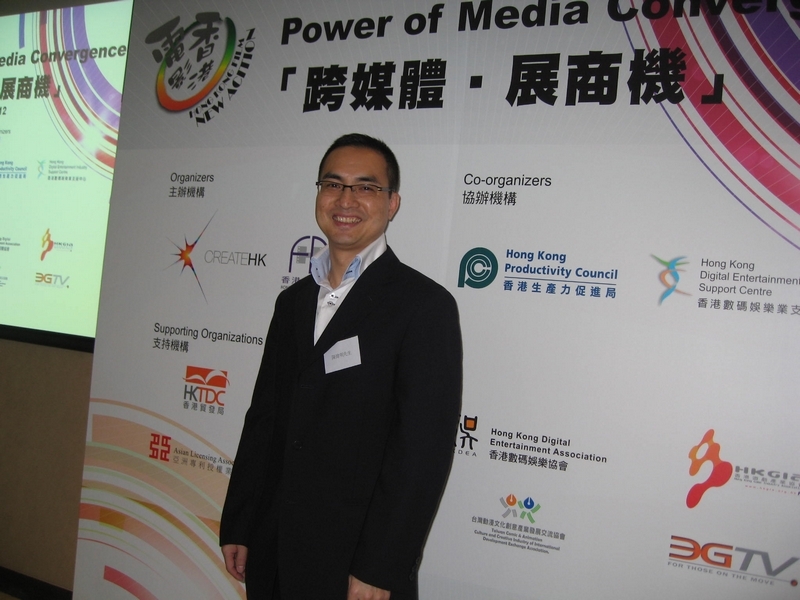 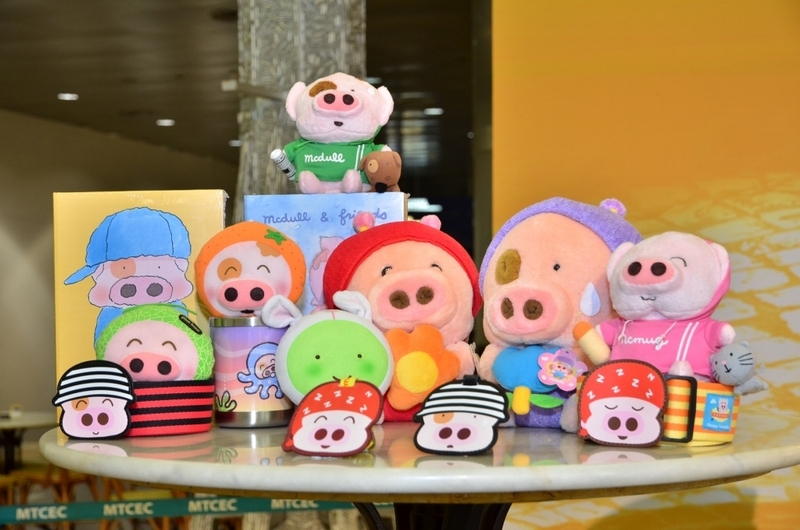 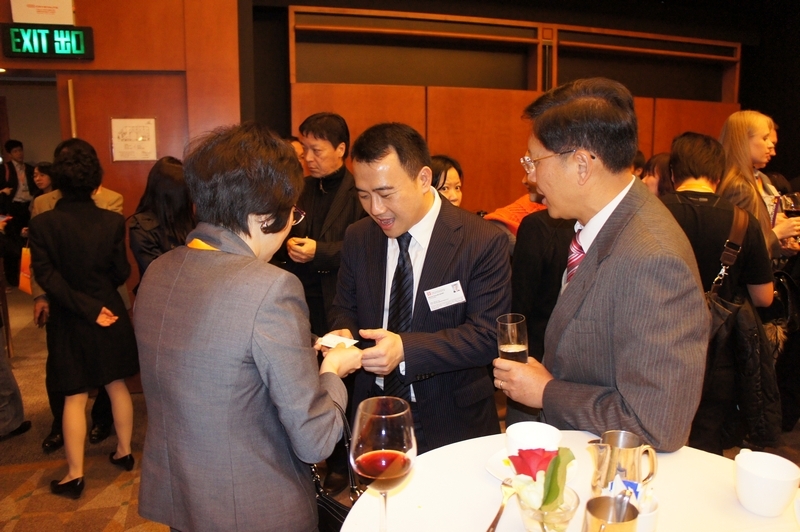 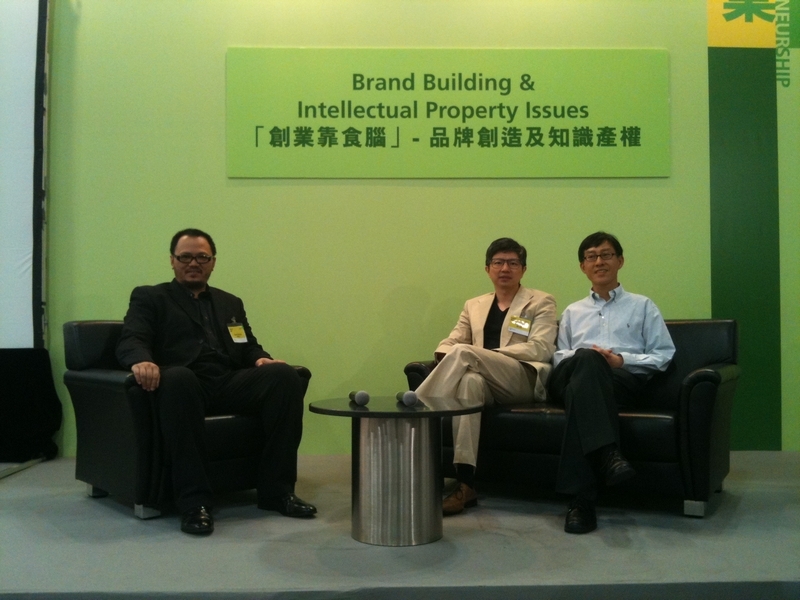 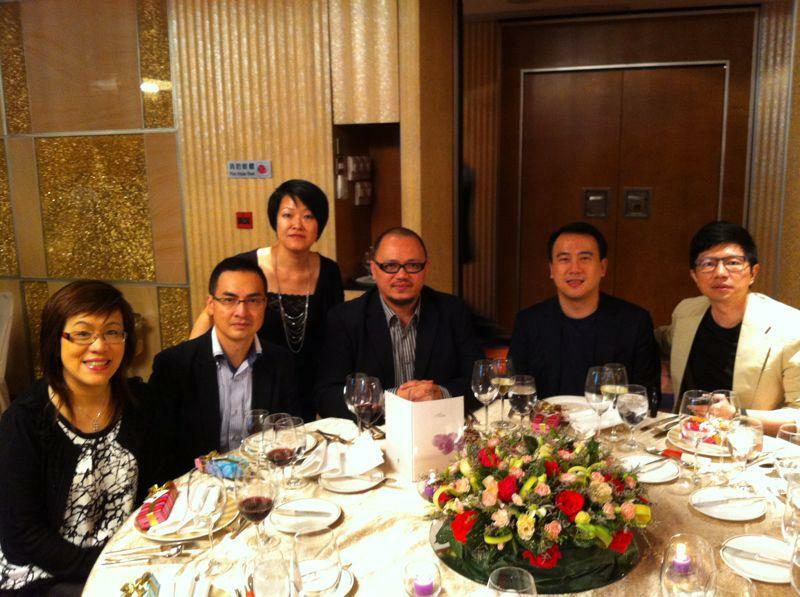 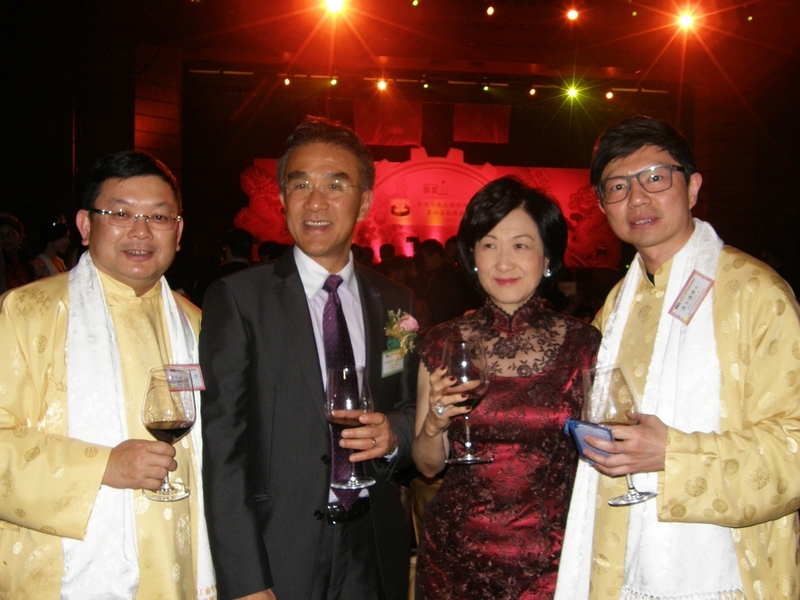 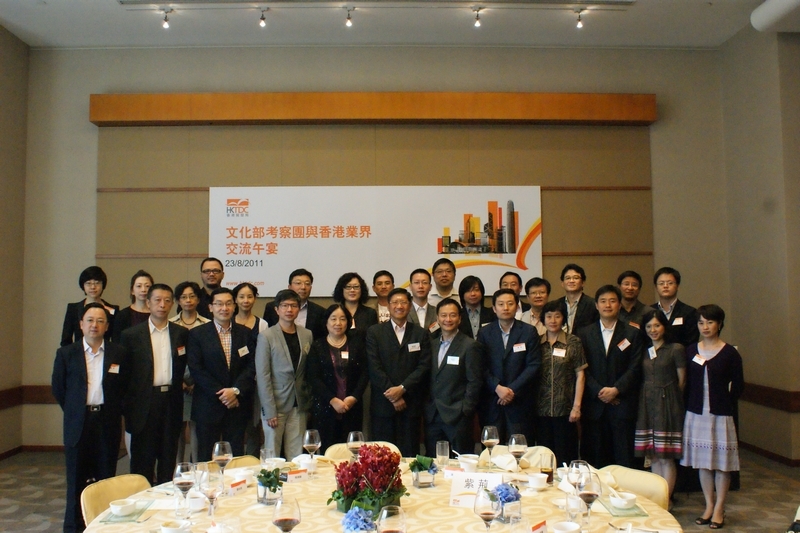 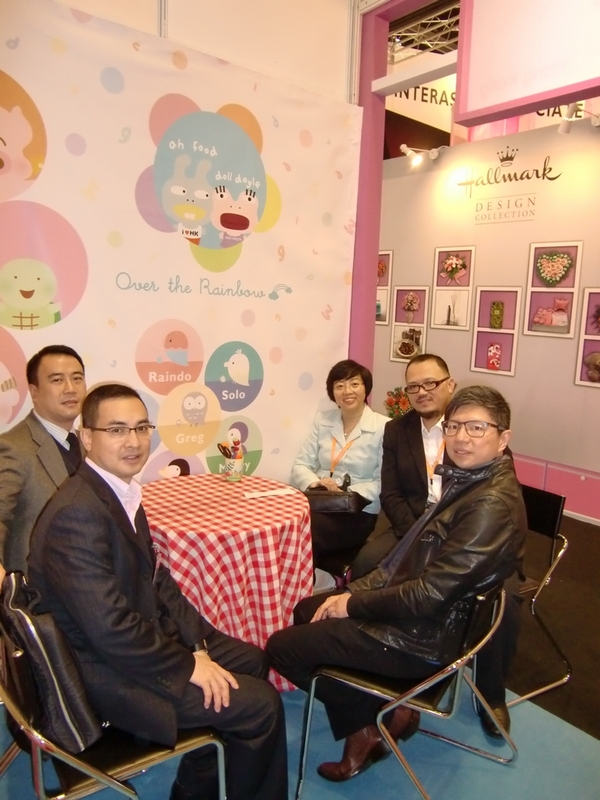 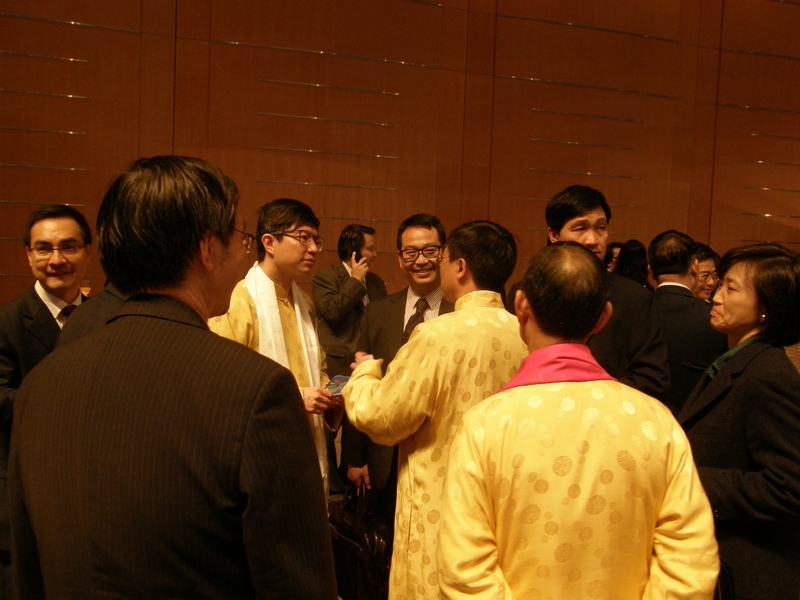 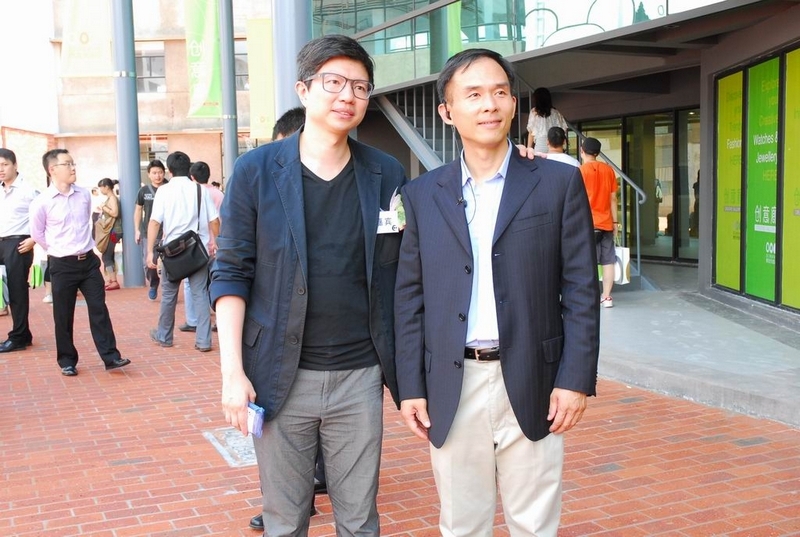 The Association plans to promote Hong Kong to become a licensing and creative hub in Asia within the next 10 years.